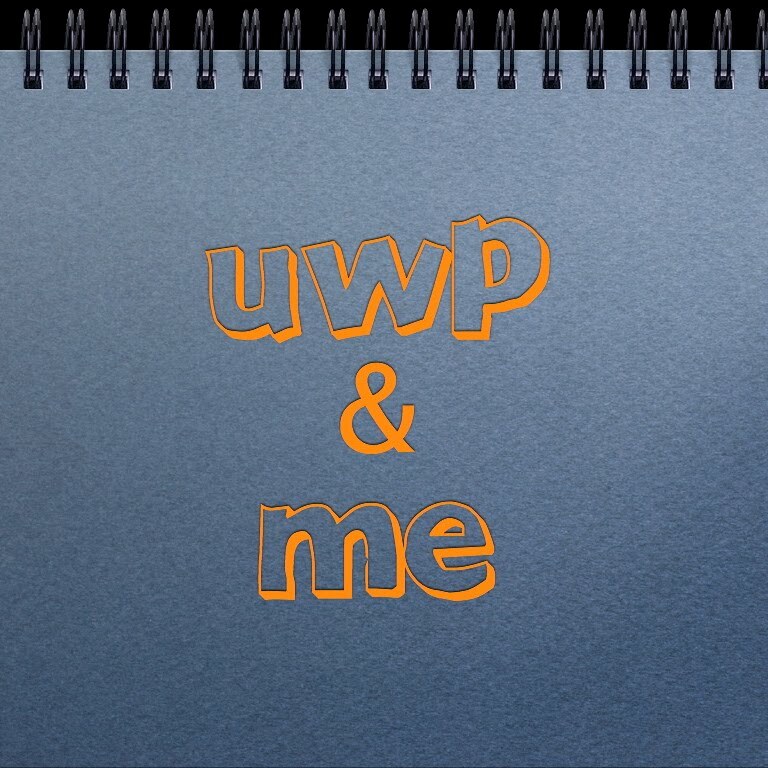 About 3 times in the last week, I've been reminded of my UWP & Me blog from a couple of years ago. Last week, I actually had a girl who I'd never met say, "Oh you're a blogger. Yeah, I don't read many blogs; I used to read a blog written by a lady who went back to college, but she stopped going to school. She was really funny." I was all like..."Hey, that was ME!" I, too, miss the UWP & Me blog. I loved going to school! But as much as I loved learning new things in class, I really loved the constant reminder that living is learning too! Going back to school, helped my realize I didn't need a degree to do great things. 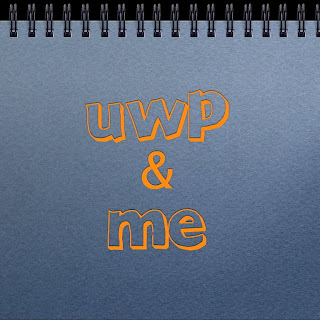 These are some of my favorite posts from UWP & Me. Enjoy! Day 3, Day 5, Day 27, Day 23, Semester 2 Day 2, Semester 2 Day 8, Day 19, Semester 2 Day 6. But apparently, I need to be going to school to get inspired to write funny things! Anyone feel like paying my tuition? !